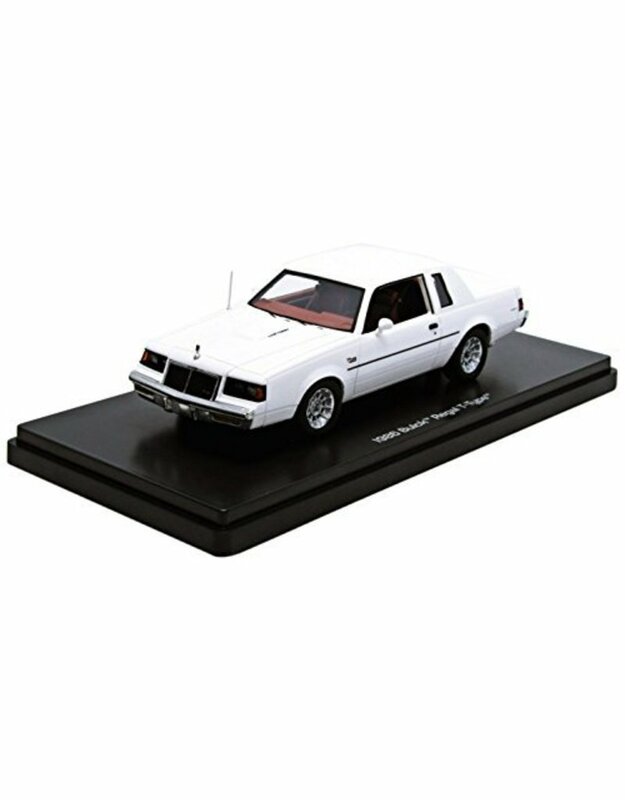 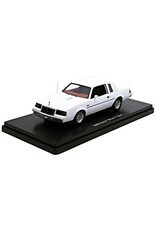 Buick Regal T-Type 1986 in the scale 1:43. 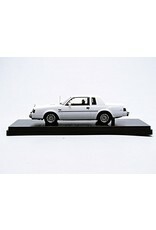 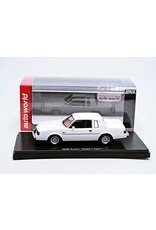 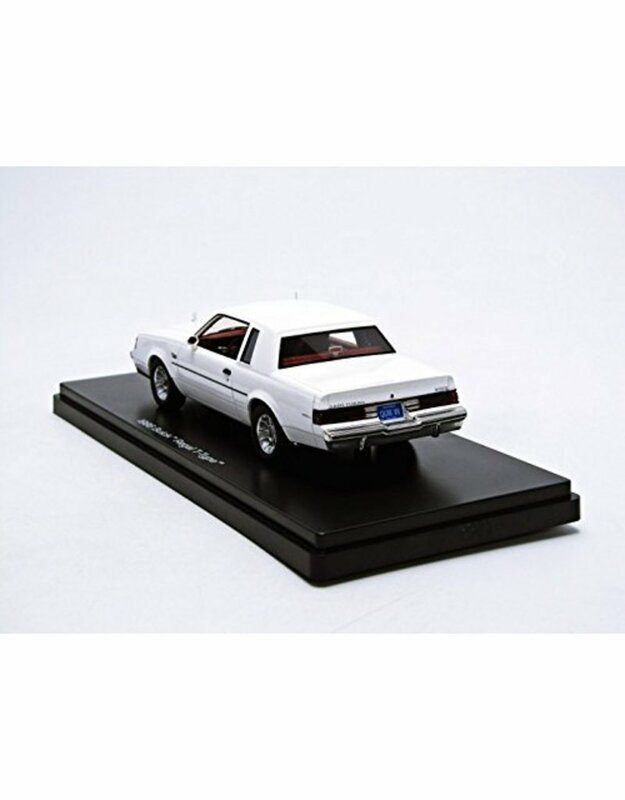 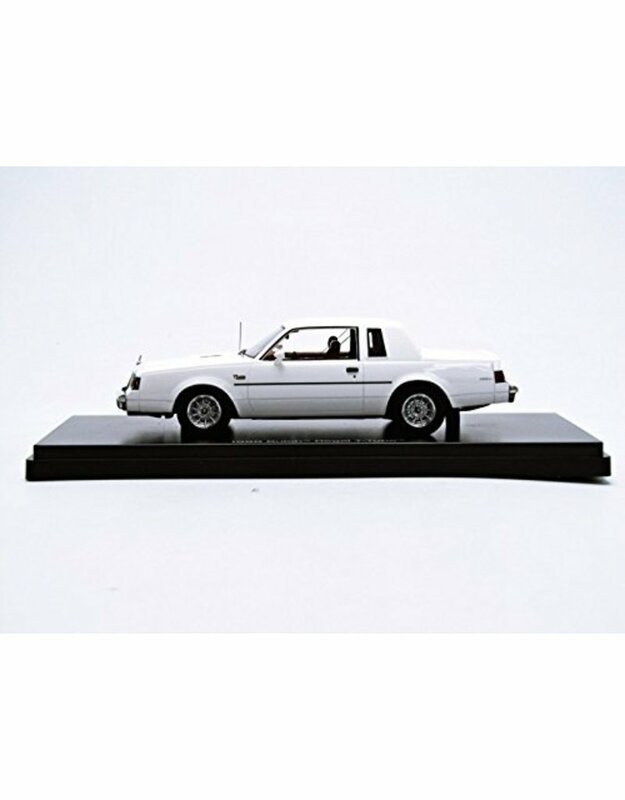 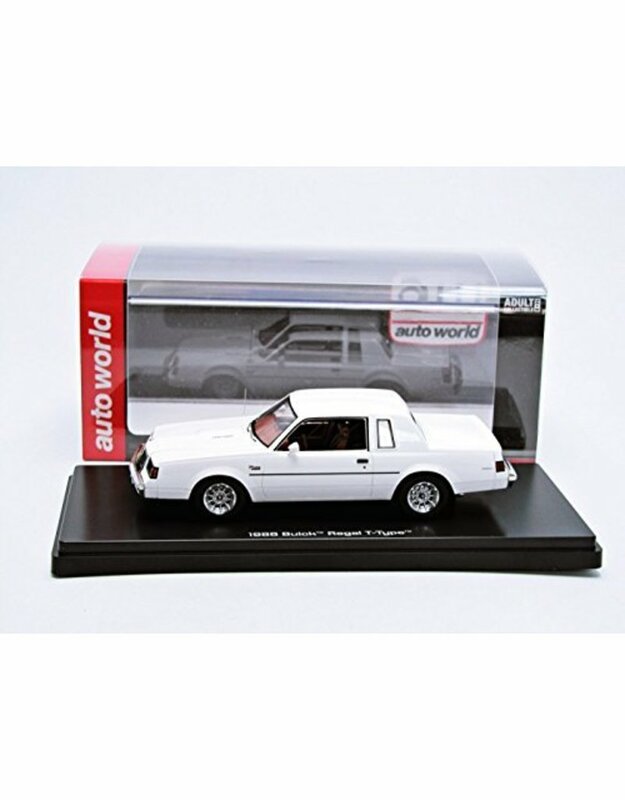 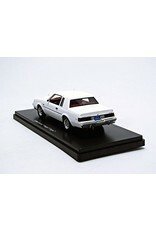 This high-quality scale model is produced by Auto World. 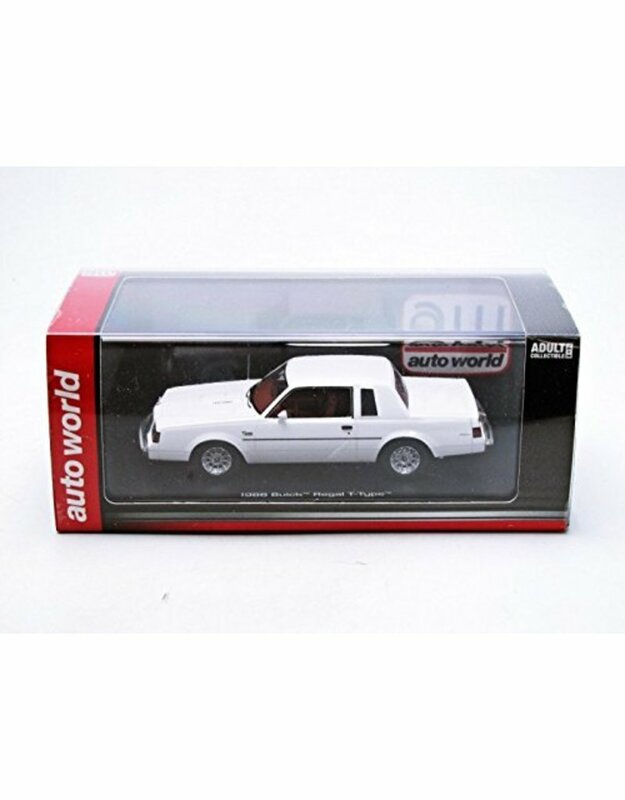 Fantastic collector's item for your collection.